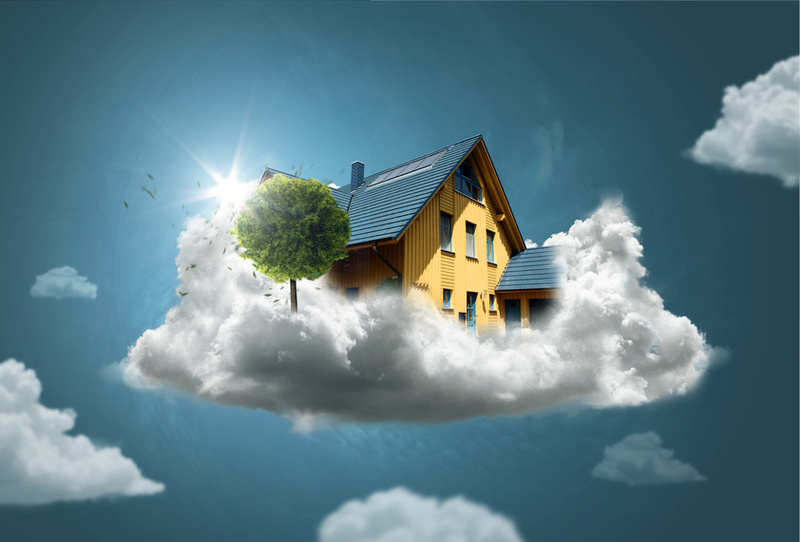 Owning a home can be one of the most liberating experiences in the world. As a homeowner, you have access to a large amount of space that you can modify and customize according to your own requirements, tastes, and preferences. Your home should be an extension of your personality and characteristics and a lot of homeowners decorate and equip their homes in a manner consistent with their own. If you are looking to make improvements to your home, it is very easy to get caught up in the interesting and exciting world of home interior decoration and home appliances. While your home interior is definitely a very important part of the house, it is also important to pay due attention to your home exterior. Used properly, the space available outside your home can provide you not only with important aesthetic enhancements but also functional ones. When it comes to making the best possible use of your home exterior, one of the best things that you can do is landscaping. Landscape design is an umbrella term for a number of different procedures that you can carry out on your home exterior to make it aesthetically and functionally enhanced. In its simplest form, landscaping can be something as easy as creating a small garden or putting in a front lawn or yard. More complicated landscaping projects can entail dividing the area you have available outside your house into dedicated spaces. These spaces can then be used for different activities. You can also erect structures that you can use for hobbies or interests. A landscaping project can and a lot of value to your home, provided that you plan and execute it correctly. When it comes to landscape design ideas and planning a project properly, the first thing you need to do is take into account the amount of space you have available outside your home and the way it is all laid out., And landscaping design ideas dictates that this available space be divided into parts which you can dedicate two different purposes. For example, a large area in front of your home can be dedicated to a front lawn bordered with a small garden. The area at the rear of your house can be used to lay down a patio or a small work shed that you can use for different activities. You can set aside areas for outdoor parties and for spending quality time with your family and friends. There are other important aspects of any landscaping design project that you need to take into account. If you are planning to set up wooden structures, these have to be built using good material by expert woodworkers. Your landscaping project also needs to provide you with good value for money and the results you get should be consistent with the money you spend on such a project. Lighting is another important consideration as a number of landscaping design ideas depend on the right kind of outdoor lighting to reach their full aesthetic and functional potential. Keeping all these things in mind, you need to formulate a concrete plan for your landscape design and then go on to execute the project with the help of the right expert landscaping company. When you do have a concrete plan, it is time to get in touch with the right landscapers for the smooth execution of the project. You are likely to find quite a few landscaping companies in your area and you need to choose the right one for your requirements. Taking a look at company websites and reading customer reviews can be a great way to ascertain the skill and experience levels of these companies. You can use this information to make the right choice and get in touch with expert landscaping professionals who can do a good job of your project. When done properly, landscaping can accomplish quite a lot for the overall look and feel of your home. Planning and executing a project for your home properly will allow you to make the most of your home exterior space and enjoy the many different benefits that come with tastefully done landscaping.